Today’s assignment in the 4 weeks to a more organized home project over at MoneySavingMom.com was to wipe down all the door handles in your home. Whew! This seemed like a much more do-able project than yesterday’s assignment! After I got my daughter off on the school bus this morning, I immediately got to work finishing up the vacuuming I didn’t get to yesterday. I made up a bowl full of soapy water and brought an old rag along with me to wipe down the door handles. While vacuuming the stairs, I noticed the baseboards were sort of yucky, so I washed them down with the soapy water. Then I noticed the millions of little fingerprints all over the wall…right at that height on the wall where my little boy holds onto the wall while walking up and down the stairs. Hmm….wonder who could have done that? 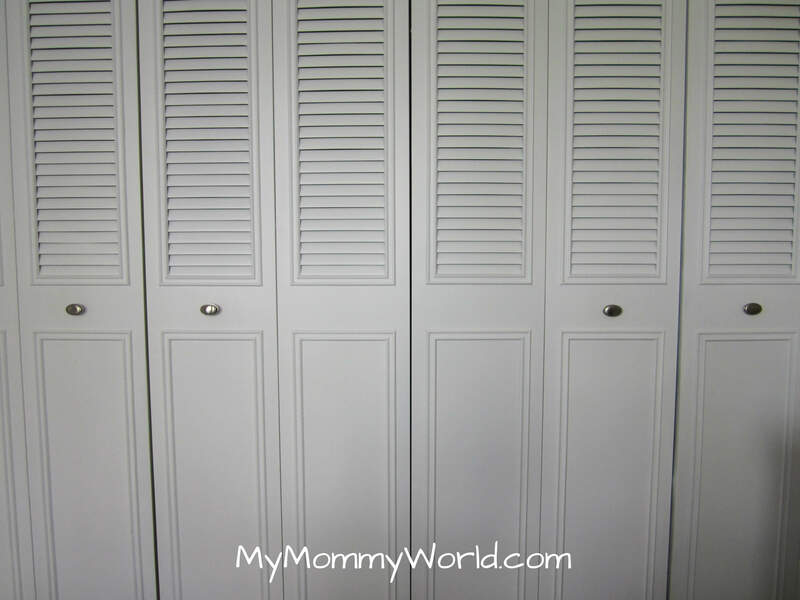 I only had about an hour of time before I had to leave for my Body Pump class, and between all the extra fingerprints on walls, and all the summons to the bathroom by my potty-training one, I didn’t get around to the doorknobs until after lunch. All in all, I counted 34 door knobs that I washed today, including the little door pulls on all of our closets. I got my son to help me with all of our door knobs. I know what you mean by the house already seeming cleaner. I usually do spring cleaning but hadn’t got around to it yet so theses assignments came along just at the right time. I wonder what will be our assignment for tomorrow? I totally skipped yesterday’s assignment. 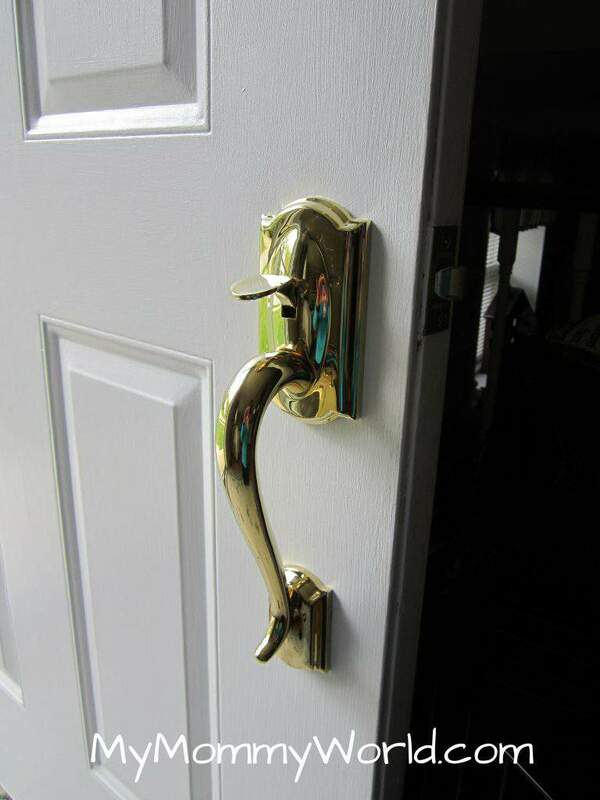 The doorknobs weren’t so hard, though. 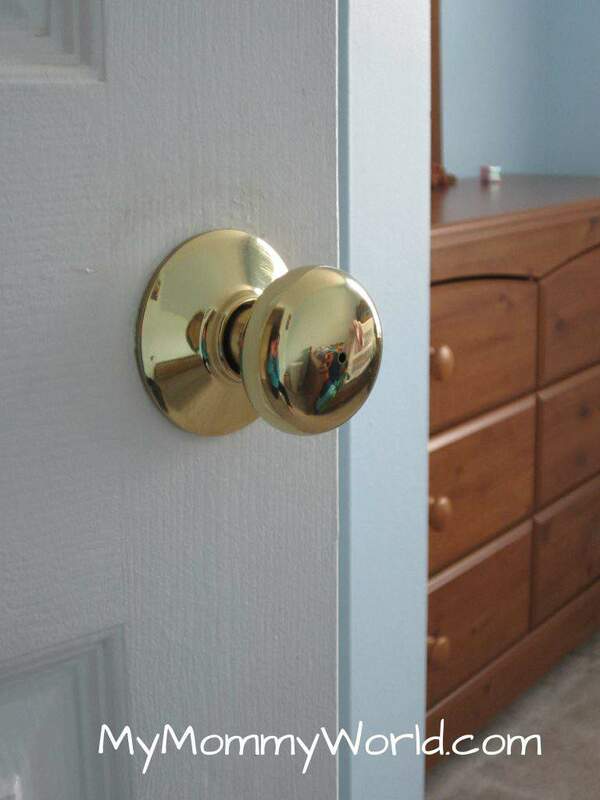 Cute little closet door pulls.